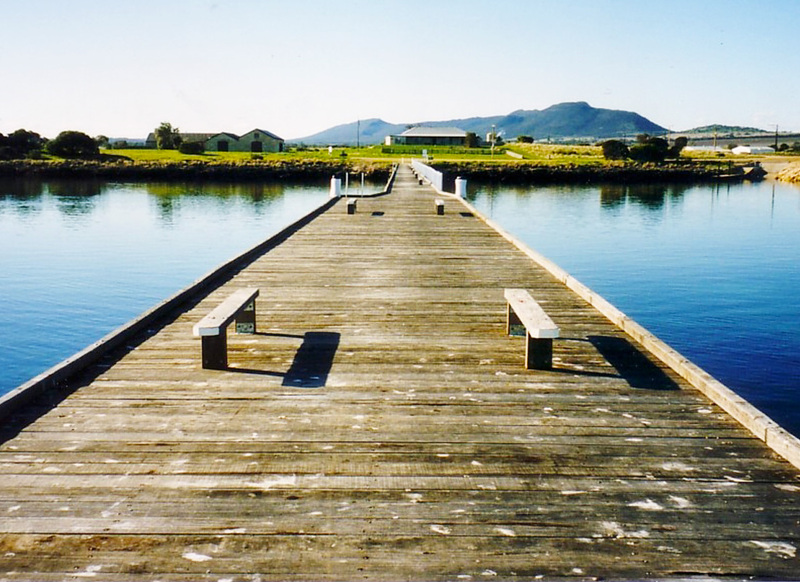 Woolshed Cafe & Gallery for local artists to showcase their work. 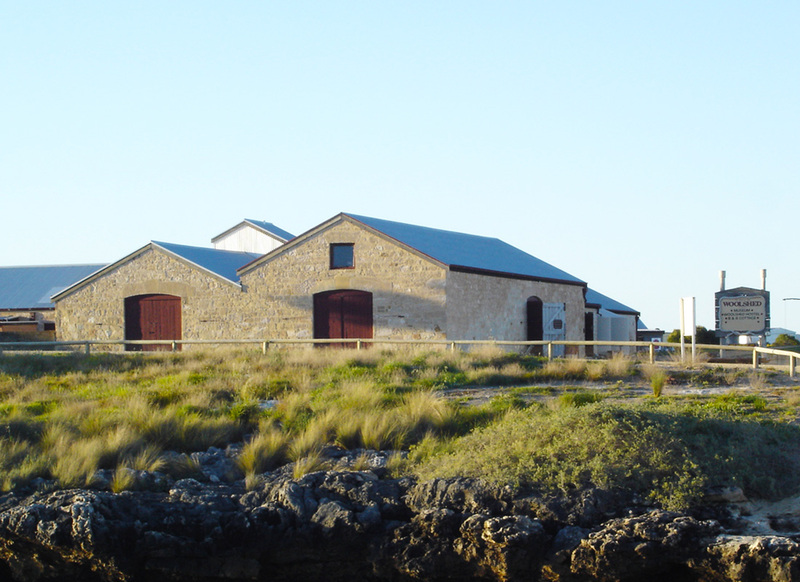 Adjacent is the historic State Heritage listed Mt Dutton Bay Woolshed Museum. Mt Dutton Bay Woolshed offers a choice: a romantic loft: the Shearers Quarters, Group accommodation in the Hostel or Unpowered Caravan Park areas. 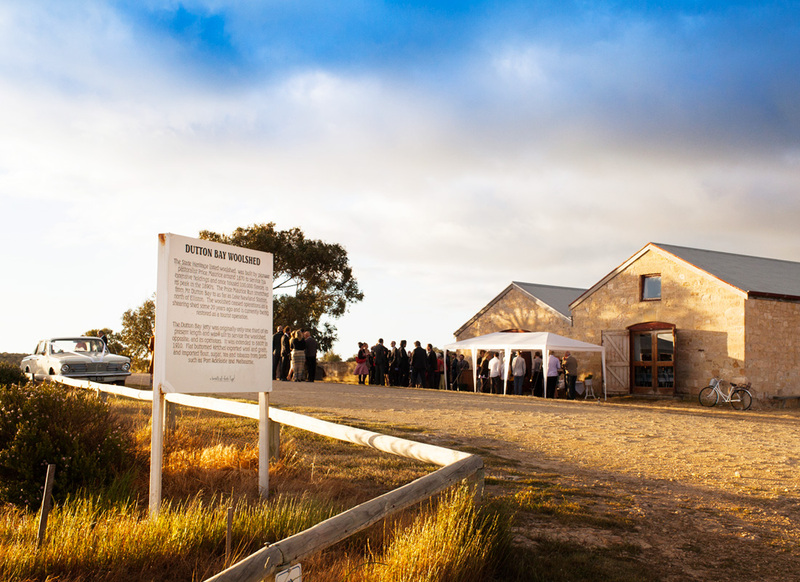 Mt Dutton Bay Woolshed Functions include catering & facilities for Weddings & Family events.